I recently had the pleasure of meeting Brodie, who is a beautiful baby boy and the son of one of my high school friends. I’ve known Sandy for a long time and when I discovered that she was expecting, I jumped at the chance to photograph her baby and their family. Here are some photos from the photo session we did at Sandy’s home. these photos are adorable! 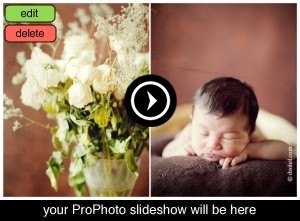 i love especially the image of the mother holding her boy, black background. the one of brodie taking a nappie in the wicker basket is simply adorrrable!